Notes: The mine is rather flat and not inflated, unlike some other Orchestes species. 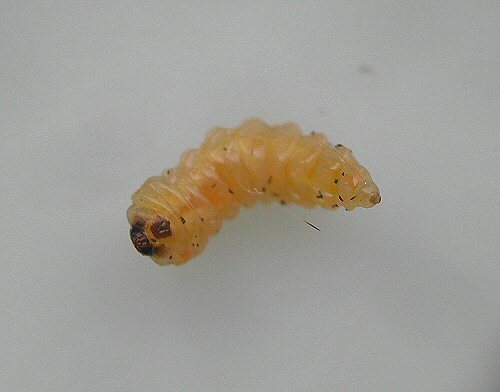 The larva is yellow. The mine illustrated is on Myrica gale. A southern species in the UK.